Forest Hill Society: Hedgehog Highways of SE23! 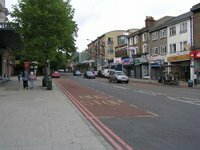 Did you know there are hedgehogs in Forest Hill that need your help? Tim Lund (Friends of Dacres Wood Nature Reserve) provided us with news about the plight of local hedgehogs. 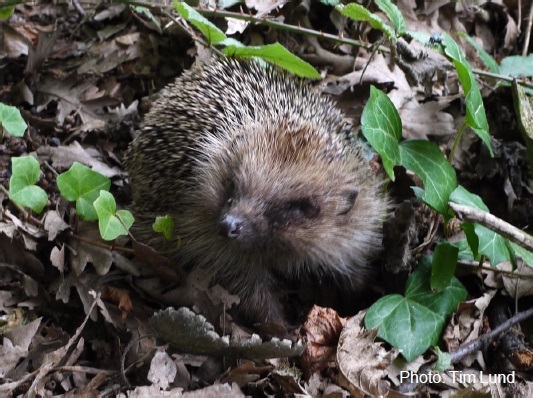 This hedgehog was found in the daytime in August in Dacres Wood Nature Reserve, but hedgehogs are active mostly at night when they travel 1-2km in search of food. A neighbour of the reserve, who had seen hedgehogs with their young in her garden in the last year, first realised they were about when she heard a persistent scraping coming from one of her flower pots. Since then she has made sure her pots are kept upside down and, with the help of neighbours, made holes in fences to help them access other gardens. 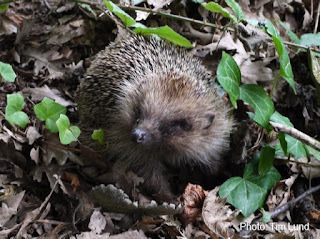 In light of how the UK’s hedgehog population has fallen 30 percent in the last 10 years, this year’s Wild About Gardens Week — which is run by the Royal Horticultural Society — is focusing on hedgehogs’ neighbourhood needs. Making ‘hog holes’ between gardens is one of the best things we can do to help. Our local nature reserves, together with the railway embankments and the gardens backing onto them, provide valuable habitats for wildlife that sometimes goes unnoticed. 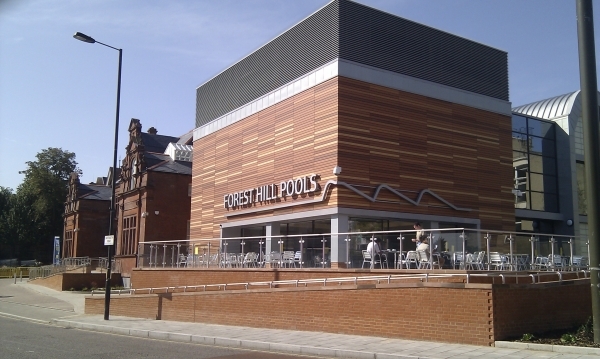 To support the plight of hedgehogs, the Forest Hill Society and the Friends of Dacres Wood Nature Reserve (FoDWNR) are asking local people to do what they can to help — whether by growing a diversity of plants, leaving wild corners alone, creating water sources with safe access (i.e., ponds with beaches or ramps), creating log piles (to attract hedgehog prey) or building shelters, and by avoiding the use of pesticides. As for the hedgehog shown, sadly it was injured and did not survive. If you happen to come across any during the day, there are local charities that will try to help and then release them back into the wild. • For more info about Wild About Gardens Week (26th October-1st November), visit www.wildaboutgardensweek.org.uk. • For more info about the FoDWNR, visit dacreswood.org.uk.